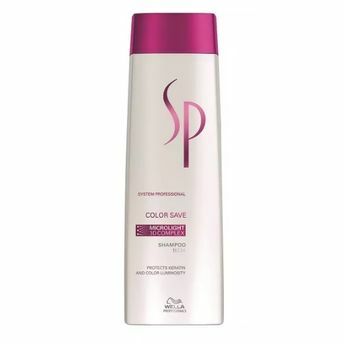 Wella System Professional Color Save Shampoo is the perfect choice for color treated hair. 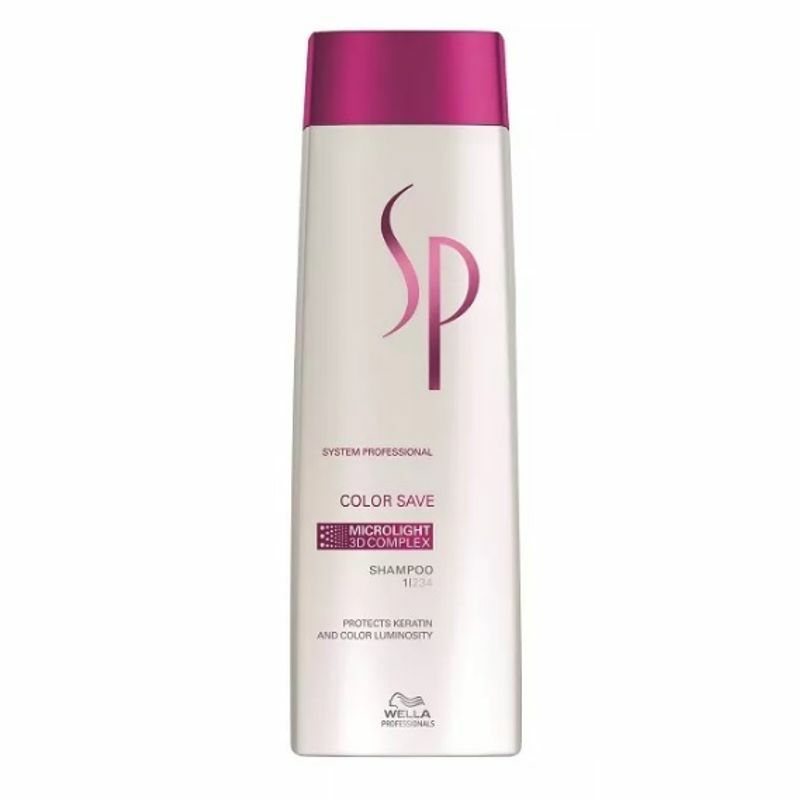 It gently cleanses colored hair while protecting the color against fading. It provides longer color intensity and brilliance and retains the natural lustre. The Color Save range is designed for colored hair. The UV filter helps in damage protection caused by UV light.